Samsung Galaxy Note 6 will reportedly skip the traditional IFA release date it has been following over the past two years in favor of an earlier launch. There seems to be a change in strategy from the South Korean tech giant as far as rolling out of its flagships is concerned. The company has been doing everything possible to avoid any clashes with Apple’s releases, with the latest being the release of the Cupertino’s iPhone 7 and iPhone 7 Plus. As reported by SamMobile, enthusiasts of Samsung Galaxy Note 6 can expect to have it around in July as opposed to the previously rumored August/September release. 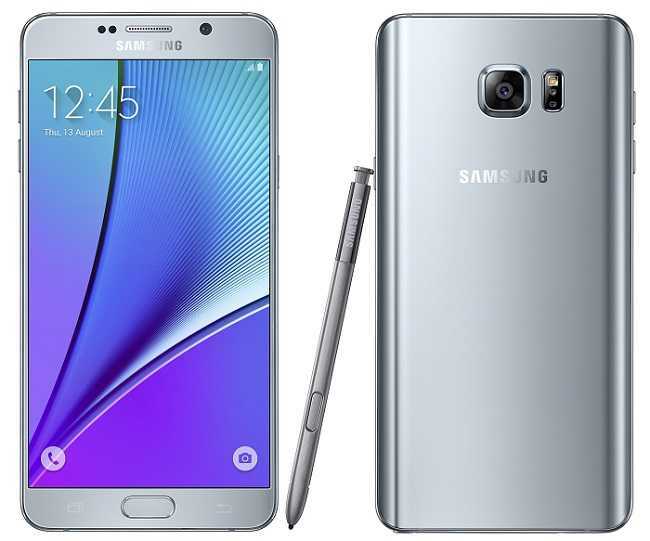 Last year, Samsung unveiled the Galaxy Note 5 a few days ahead of the IFA 2015 event held in Berlin, Germany. The phone was accompanied by a Samsung Galaxy S6 Edge+, but there has been little to no word regarding the possible release of a Samsung Galaxy S7 Edge+ this year. This year, it is expected that Samsung will pull the days even closer and unveil the device weeks ahead of the IFA 2016 event that will be staged as from September 2. 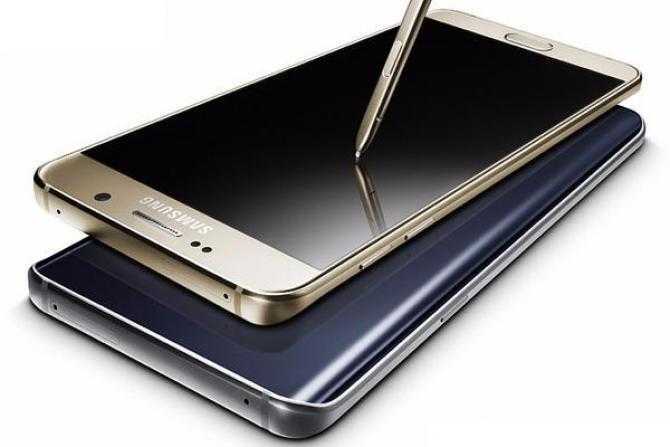 If everything remains constant, Samsung Galaxy Note 6 will probably be here in the summer. This is seen as a way for the company to beat competition that will be coming from Apple’s next iPhone flagship expected to be released this coming September. Smartphone market experts have predicted that 2016 will be a bad year for major companies such as Apple and Samsung. With Apple already trying to take care of this problem with the release of iPhone SE, Samsung will be looking to make the most gains from the sales made from the phablet Note 6. Samsung Galaxy Note 5 was an amazing device, but the market did not receive it better than it did with is predecessor, Samsung Galaxy Note 4. Of course, some will point to the omission of some key components such as the microSD card and water/dust resistance, among others. With the upcoming Samsung Galaxy Note 6, expect to see massive improvements, especially under the hood. Samsung will probably make very tiny changes to the design language used for the Note 5, however, a lot is going to change with respect to hardware. Since the Galaxy Note 6 is an upgraded version of the Note 5, the device will pack a superior processor, RAM, camera, S Pen stylus, fingerprint sensor, and even display, among others. Rumors point to a slightly larger display size of 5.8 inches and Snapdragon 820/Exynos 8890 CPU like the ones used in the flagship S7 and S7 Edge. With the Note 5 packing 4GB RAM, the Note 6 will probably get something higher, with reports pointing to 6GB. The microSD card is back and it will support the 32GB/64GB/128GB variants of the Note 6. On the rear, Samsung will probably stick with the DualPixel 12MP sensor introduced on the Galaxy S7 as well as the same aperture of f/1.7. Expect even better performance and improved functionality from the S Pen stylus, especially when it comes to design. As far as the OS is concerned, there are reports that Samsung Galaxy Note 6 might be the first Samsung smartphone to be powered by Android N out-of-the-box. However, just like with the matters of release date and spec sheet, Samsung has not confirmed any of these.